Manufacturer & Sponsor: be quiet! Last year be quiet! entered the computer chassis market with the Silent Base 800. This was regarded as quite a bold move by the German-based brand, SB 800 is a rather large case, packed with lots of features but furthermore to this, the chassis market is fiercely competitive with an onslaught of brands which have already gained notoriety, recognition and prominence. Well, today be quiet! are back with yet another addition to the Silent Base series. The Silent Base 600 Window is a condensed version of its bigger brother the SB 800. Although smaller in size, SB 600 still packs in a number of interesting and useful features including a fan controller, dual fan configuration, double-glazed side window and noise reduction material on all major panels for low-noise operation. be quiet! Silent Base 600 Window offers the perfect symbiosis of noise prevention and cooling performance, a good usability and an extensive capacity for high-end hardware. The design team’s mission was based on the principle “form follows function”, and so every last detail in the Silent Base 600’s design has a functional purpose. 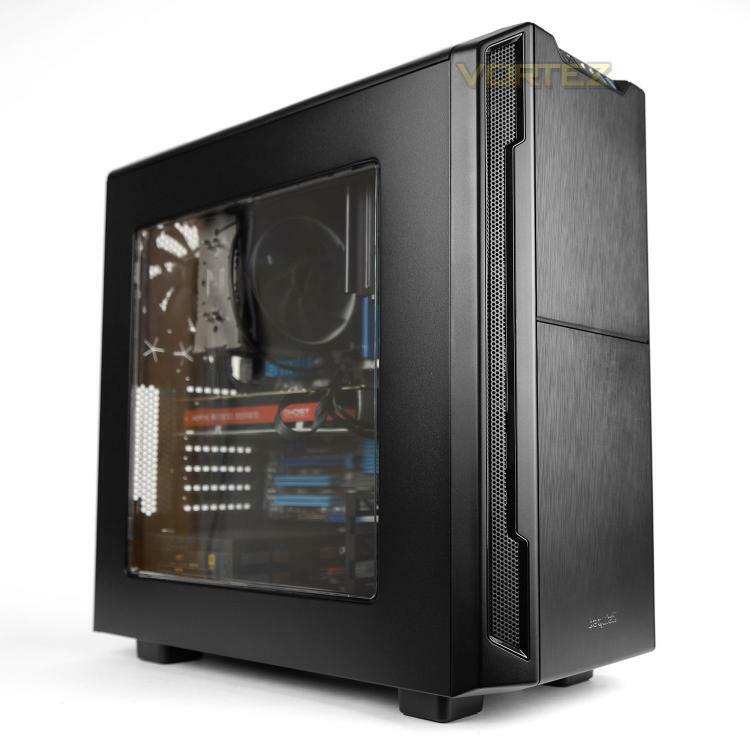 It is truly a superior case ideal for high-end gaming gear and quiet systems.